A combined West Midlands "super council" could be formed by five local authorities in the region. The proposed alliance between Birmingham City Council, Walsall, Sandwell, Wolverhampton and Dudley authorities would serve a combined population of 3.4 million people. Solihull and Coventry councils have also been invited to join. A possible name for the body has not yet been decided, although "Greater Birmingham Council" has been ruled out. Speaking about the proposals, announced earlier on Friday, Sandwell Council leader Darren Cooper said he "threw the gauntlet down to Birmingham" to join the existing joint committee of the four Black Country councils. He described the "super council" as "a tier over the separate councils with a link to government" with "no extra cost and no extra politicians". The business of local government, including elections and setting council tax rates, would be unchanged by the creation of the combined authority, Mr Cooper said. Birmingham City Council's leader, Sir Albert Bore, said he was pleased with the proposals and envisioned an authority "stretching from Wolverhampton to Coventry and beyond, and from east Staffordshire to Redditch" which could "rebalance the national economy". Jerry Blackett, chief executive of Birmingham Chamber of Commerce, said: "Birmingham and the Black Country have shown some really strong leadership at last and government will listen. "When we get our act together we're going to be 10-15% of the UK economy." First, our leaders at Westminster tell us that after over 100 years of centralising power at Westminster, suddenly they can't give it away fast enough. And now those mortal foes, Birmingham and the Black Country, are joining together in the hope that they can persuade Coventry and Solihull in a combined authority. The idea is to lever in government funding and inward investment in a concerted way to boost skills and develop coherent economic and transport strategies across a conurbation of 3.4 million people. No additional local taxes, no additional politicians. The whole thing would be headed by a board of the council leaders. But what would it be called?... That could be where the trouble starts. No existing authorities would be dissolved as a result of the combined authority. The leaders would instead form a board to collaborate. 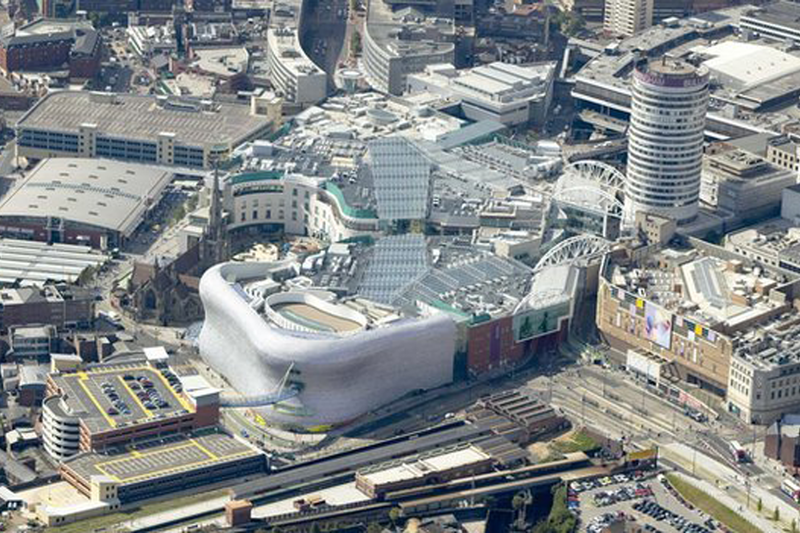 "We're also committed to doing everything we can to encourage Coventry and Solihull to bring their considerable economic strength to a combined authority," said Roger Lawrence, leader of Wolverhampton City Council. Bob Sleigh, leader of Solihull Council, said the authority was "open to discussions". Responding to Sir Bore's comments on an authority "stretching to Redditch", Worcestershire County Council leader councillor Adrian Hardman told Worcester News: "It's just another way of Birmingham telling us what to do. I'm not up for a regional quango, a dictatorship ran by one man. "We've had no talks and don't plan to." Details for the combined authority are expected to be produced by April and approved by the end of 2015. The council leaders said the move would help attract hundreds of millions of pounds of investment to create jobs and improve transport. Erdington MP Jack Dromey tweeted his approval of the plans, saying: "There is nothing we cannot do in the West Midlands if we work together. The combined authority in the heart of England is a landmark." Catherine Staite, director of the University of Birmingham's institute of local government studies, said she could foresee no disadvantages. "I think it's sensible. The West Midlands is a complex area - different sizes, a number of different unitary authorities. Making it work will be about developing mature relationships and dealing with differences without derailing the relationship," she said. The regional agreement follows the similar formation of Greater Manchester, described as a "northern powerhouse" by Chancellor George Osborne this week. There leaders of the area's 10 councils work together in the country's first statutory "super council", called the Greater Manchester Combined Authority.